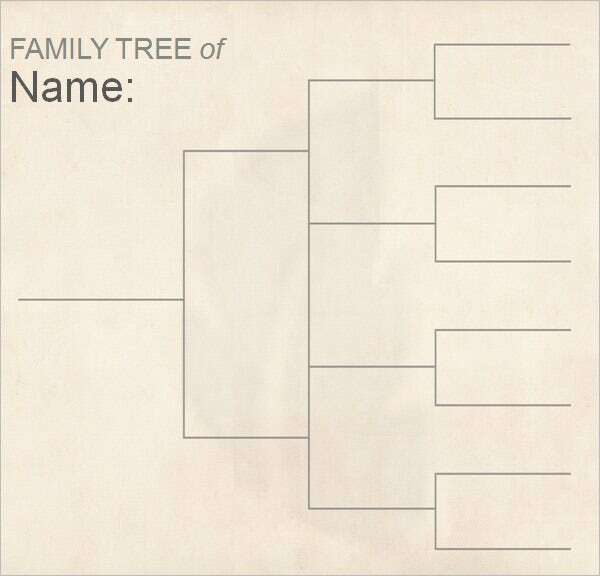 Are you looking forward to create your own family tree? Well, you must have your family tree in your house to educate the Family Tree Template For Kids about their lineage. 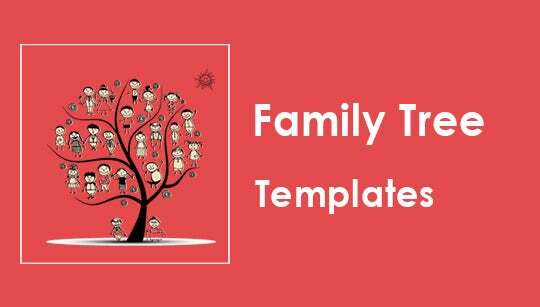 Now, creating a complete big family tree might be burdensome in your busy schedule and hence its better to go for a Free family tree template. 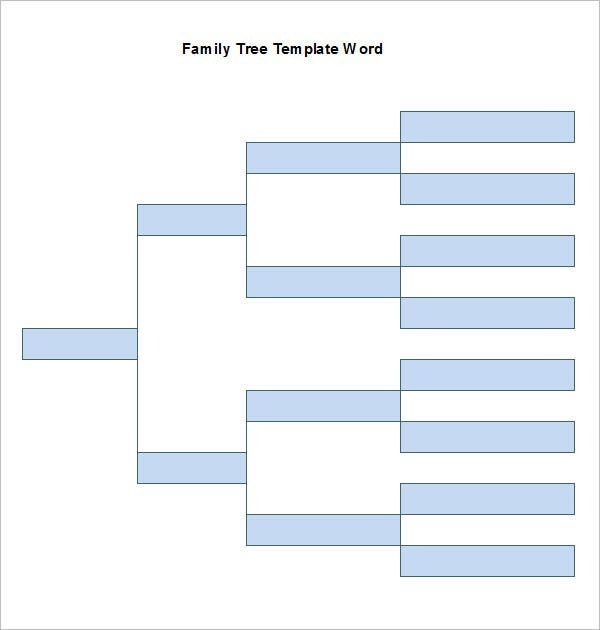 There are several sites over the internet that offer high quality free family tree builder Templates. Simple yet elegant these are some of the designs that can be used for the purpose of making attractive family tree charts. The user can easily download these formats that come in the forms of word doc or in the form of PDF. The templates have super responsive features. They are fully editable hence the user can make changes as per requirement. 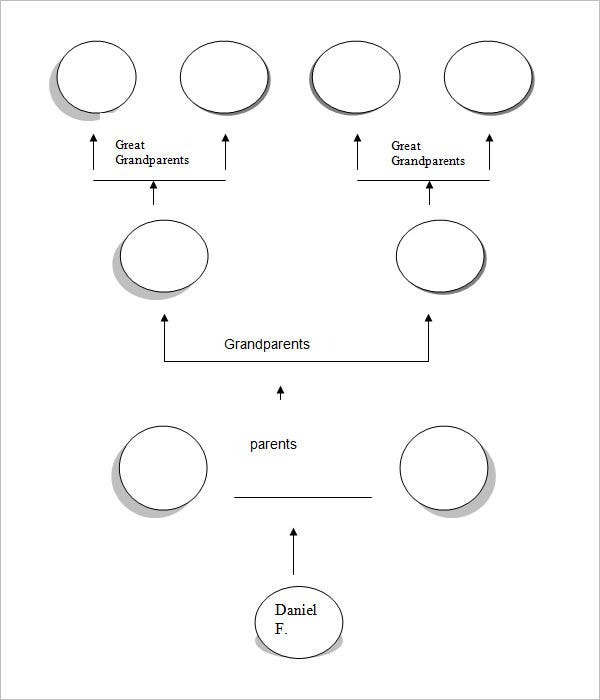 What is a Family Tree Template? A free family tree Template Example is basically a pre-structured family tree, saving you from the need to draft an entire family tree right from scratch. 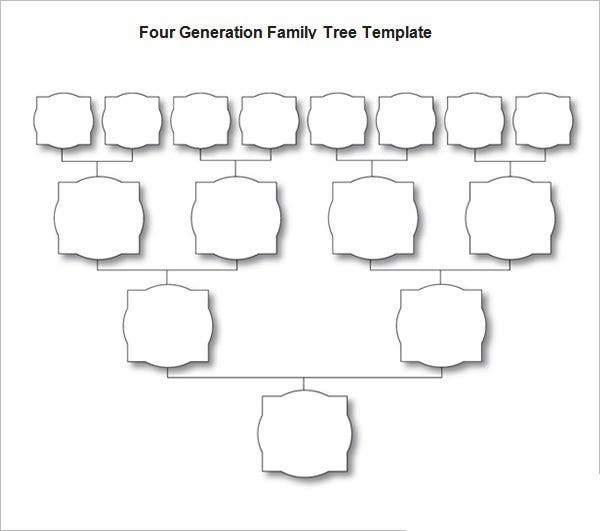 This would be helpful when you do not know how to exactly create a family tree. 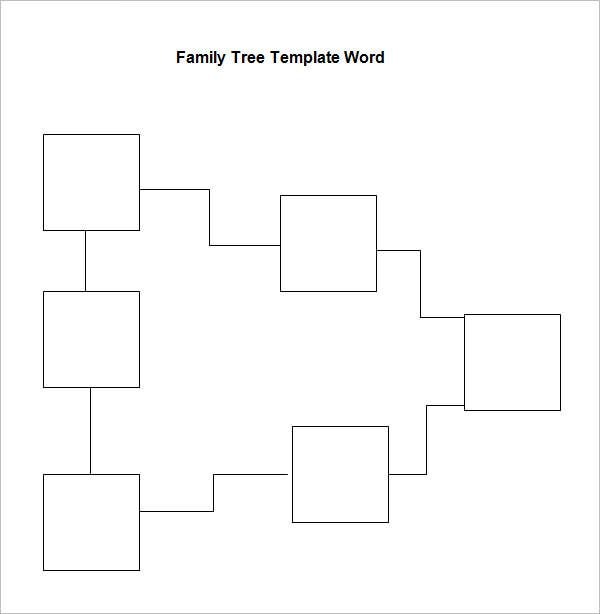 You will find blank family tree template online with blank boxes which you can fill up with names and relation identities of your family members. 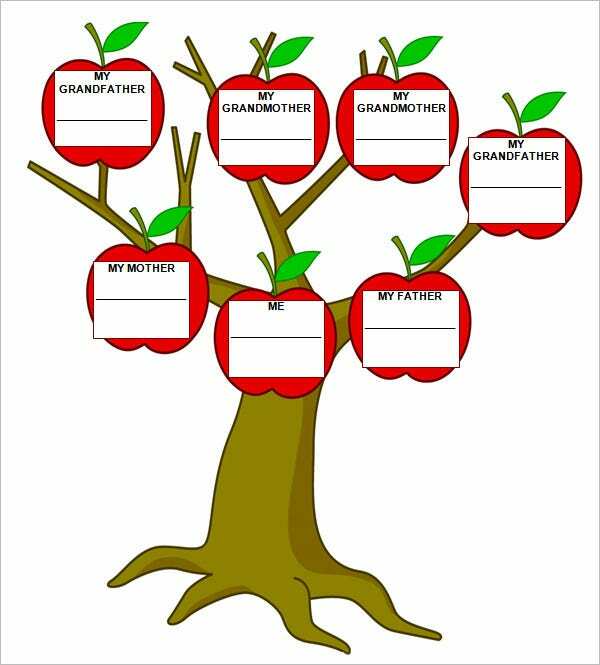 However, you will also get free family tree template online with boxes already featuring the relationship identities and you would simply required to enter the names accordingly. These templates save time and energy for you. As they are free you don’t need to worry about any additional expense.